Where are you going to find Westlake Village living for less? Great opportunity for the first time buyer, investor, or young professional looking for their first home! 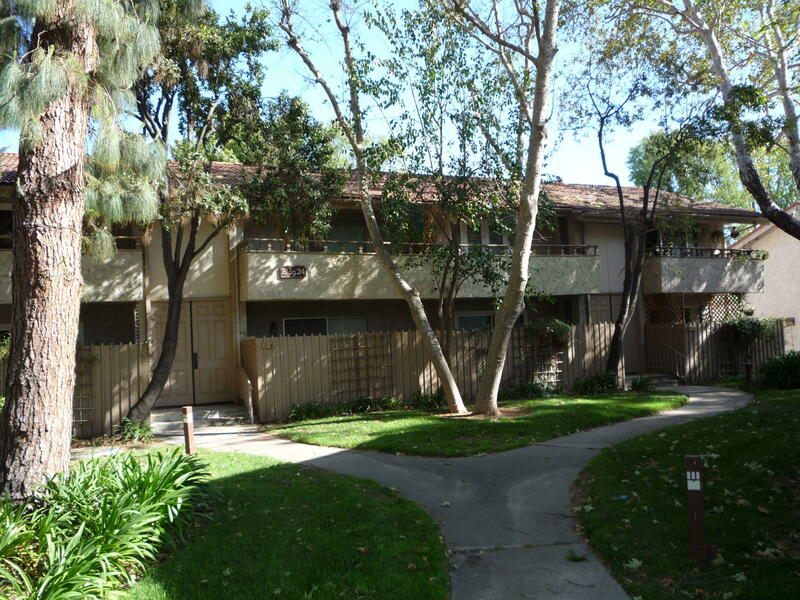 Quiet second floor studio end unit is close to the community's entrance and is in close proximity to the 101 Freeway, public golf course, restaurants, movie theaters, shopping centers, hiking and biking trails and everything else that Westlake Village has to offer. Features of this 1 bedroom/1 bath studio unit include vaulted smooth ceilings with recessed lighting, wood flooring in main living area, and sliding door that opens to a large balcony overlooking the greenbelt. Recently repainted inside. Affordable Westlake Village living! HOA covers sewer, water, trash, community pool & spa, building and grounds maintenance, and building earthquake insurance.